Should Parkinson’s Gene Test Results Be Available to Study Participants? Should Parkinson's Gene Test Results Be Available to Study Participants? Should the results of genetic testing in clinical trials be transparent to the study participants? That is the question raised in a letter to the editor published in the journal Genetics of Medicine from The Michael J. Fox Foundation-sponsored LRRK2 Cohort Consortium. The sites investigating mutations in the LRRK2 gene, which is the greatest known genetic contributor to Parkinsonism, covered nine countries on four continents where patients with Parkinsonism and their family members were screened for a LRRK2 genetic mutation. The researchers then evaluated carriers and a subset of those without the genetic mutation. However, the ethical question was then raised as to whether the genetic testing results should or should not be reported to the study participants. Currently there are no preventative treatments for those with the LRRK2 mutation that do not have a Parkinsonism diagnosis. This decision varied based on the site locations; in the United States, the researchers did not offer the results to study participants with Parkinsonism. The sites in Israel informed all Parkinsonism patients who requested this information, deeming that to not provide this information would be unethical. Most sites did not offer the results to non-Parkinsonism patients without prior genetic counseling and the Toronto site ceased offering this information after participants had issues with understanding and comprehending the information on the genetic mutation and risk. The consortium members concluded that while knowledge of the genetic risk could be upsetting to study participants, this information is also the property of the participants and the decision to accept or refuse the results should be a decision of the individual. Separately, a pilot program is underway at Beth Israel Deaconess Medical Center to determine if granting patients access to their psychiatrist’s notes improves outcomes. For more information visit MichaelJFox.org. 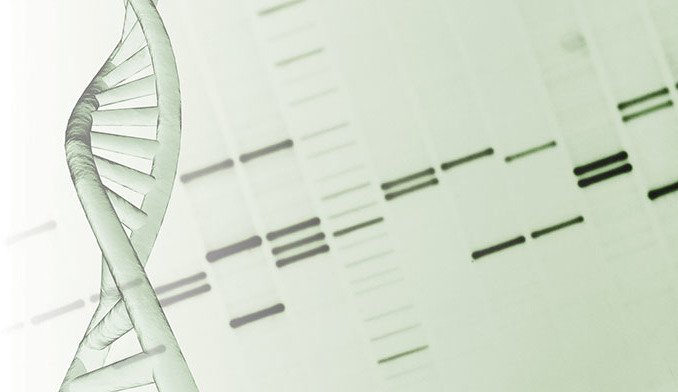 Close more info about Should Parkinson’s Gene Test Results Be Available to Study Participants?